Nutrition is the foundation of disease prevention. There are several super foods, nutrients, vitamins, minerals, etc. that has been researched and proven to help prevent chronic disease or manage the symptoms of chronic diseases. The health-minded proactive populations are hungry for all of the information about natural ways to prevent disease through foods, herbs, lifestyle strategies and behavior modifications. Implementing a mindset of food being preventative medicine can help reduce our risk of disease. Below I will discuss the health benefits of consuming fish and it’s linked to preventing Parkinson’s disease. 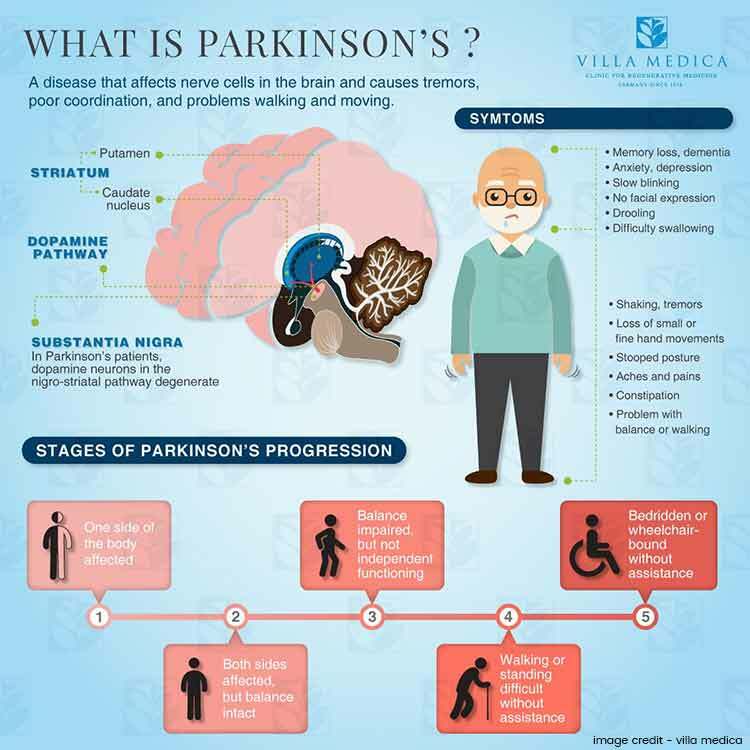 Parkinson’s disease is defined as a neurological disease that is slowly progressive, that is caused by brain cell deterioration. Symptoms of Parkinson’s include involuntary muscle spasms or twitching, tremors, muscle weakness, inexpressive face, and posture differences. The specific area of the brain affected is called basal ganglia; there is low production of dopamine, a neurotransmitter. There are no lab tests that can detect Parkinson’s disease and most people who have it are over the age of 50 years old, but there is about ten percent who are under 50 years old diagnosed with Parkinson’s disease. The disability and symptoms vary per individual. In addition to the common medications given to help with symptoms, incorporating in a healthy diet can also help prevent or manage the onset of the disease. A study out of Chalmer’s University of Technology in Sweden has shown promising hope in the link between eating fish regularly and neurological health. The protein in fish has been found to have a positive impact on neurological health. This is a less common health benefit of fish, we most often hear about the health benefits associated with omega 3 fatty acids in cold-water fish. 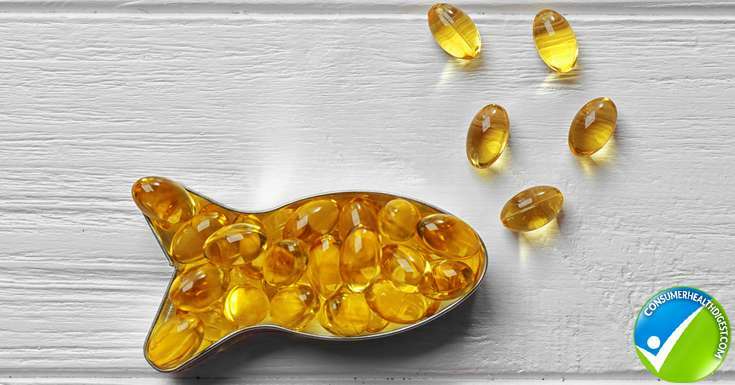 The omega 3 fatty acids fight inflammation and nourish the brain; they have also been associated with reducing the risk for coronary artery disease. This particular study has found the protein parvalbumin is the beneficial ingredient in fish that specifically helps with the harmful amyloid formation of protein often referred to as Parkinson’s disease protein. Amyloids are typically responsible for disease due to the aggregation of the amino acids; they can interfere with the neurons of the brain resulting in killing of the cells, resulting in neurodegenerative decline. The Parkinson’s disease protein is called alpha-synuclein. The protein in fish, parvalbumin engulfs or scavenges the harmful Parkinson’s protein, alpha-synuclein preventing the protein from creating any harmful amyloids later on. 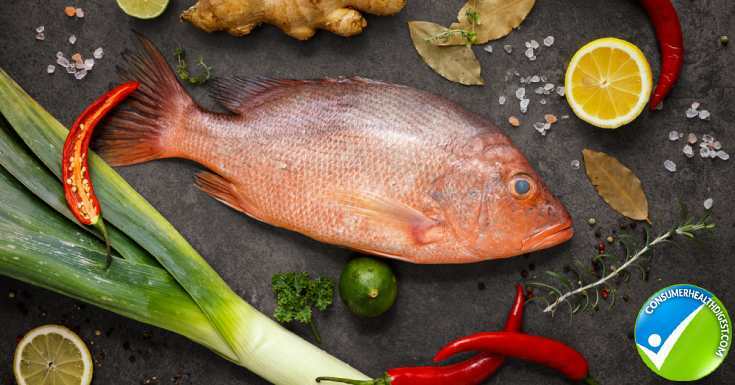 This research encourages people to consume fish on a regular basis to improve neurological health, not only helping those who have Parkinson’s disease but also those who have Alzheimer’s, ALS and Huntington’s disease. The parvalbumin protein is higher in certain fish including Herring, cod, carp, redfish, sockeye salmon and red snapper. Fish in the summer and fall have the highest levels of parvalbumin due to increased exposure to sunlight and metabolic activity. High-quality wild-caught fish from optimal water sources are the best option. I also recommend consuming a variety of fish because each type has a different nutrient profile that can offer different, yet similar neurological benefits. Read Next – Is Traumatic Brain Injury Linked To Parkinson’s Disease? Consuming fish 2-3 times per week will help reduces the risk of harmful amyloid production specifically affecting the neurons of the brain that can result in neurological diseases such as Parkinson’s disease, ALS or Alzheimer’s disease. In addition to increasing a variety of fish consumption aim to have 9-11 servings of vegetables and some fruit, consume heart-healthy fats from natural oils, nuts, seeds, avocados, etc. daily. Inadequate rest and poor sleep can also have negative effects on the brain increasing your risk for neurological diseases. Aim to sleep 7-9 hours per day preferably within the hours of 10 pm and 6 am. Also, consume 1/2 your body weight in ounces of natural hydroxide alkaline water per day ( the best is naturally made from limestone). This reduces acidity which in turn drastically reduces inflammation which is very helpful for neurological and other diseases. It also clears the detoxification pathways which is helpful for overall health. Finally it is important to practice stress-reducing activities like regular exercise, meditation, artistic outlets, reading, yoga, Pilates, etc. Stress can wreak havoc on our brain and will also negatively influence your risk for neurological decline. 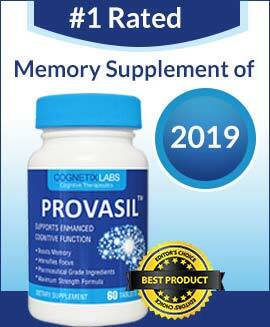 Nevertheless, if you want quick results, you can always turn to brain enhancement supplements. Accelleral is one such brain enhancement supplement which might improve your brain health. Study Says Eating Fish Keeps Parkinson’s Disease Away - Is It?